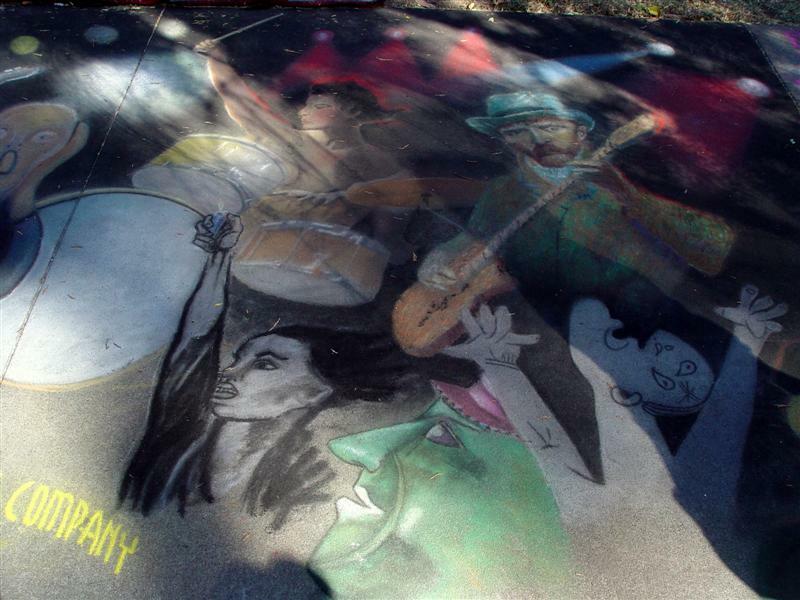 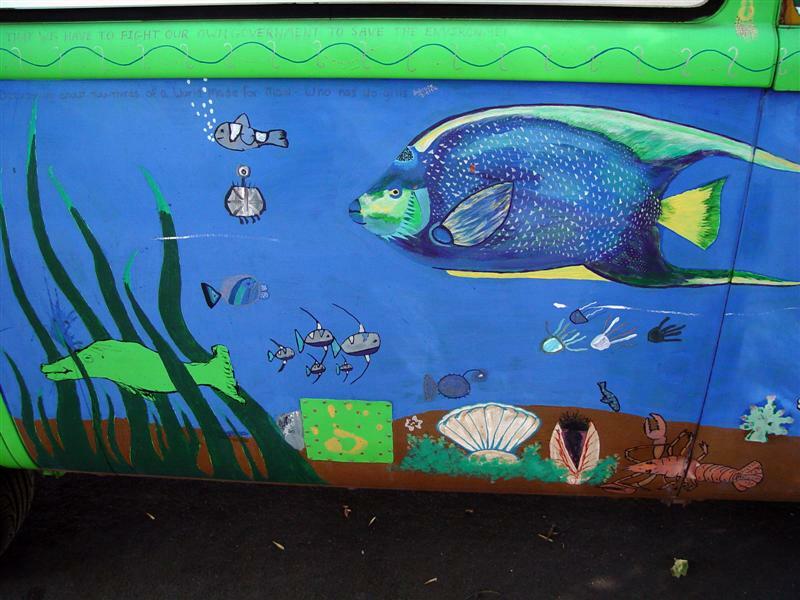 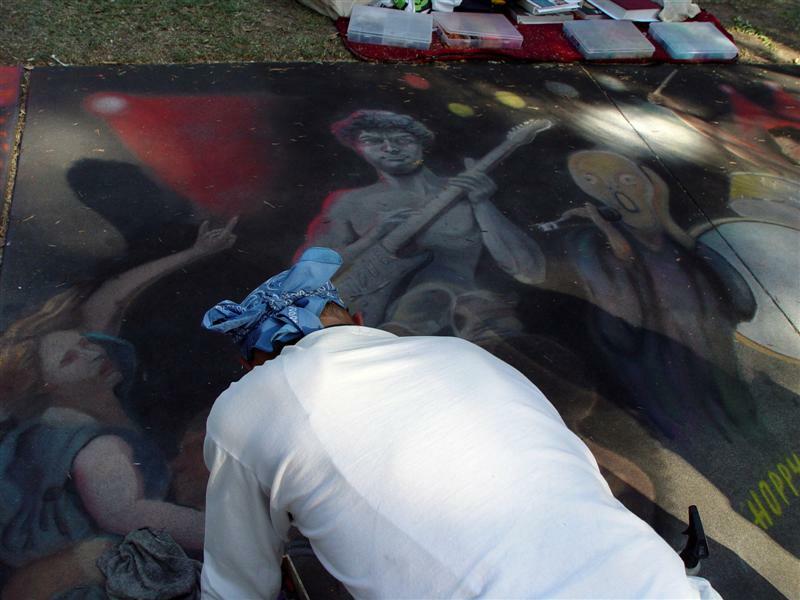 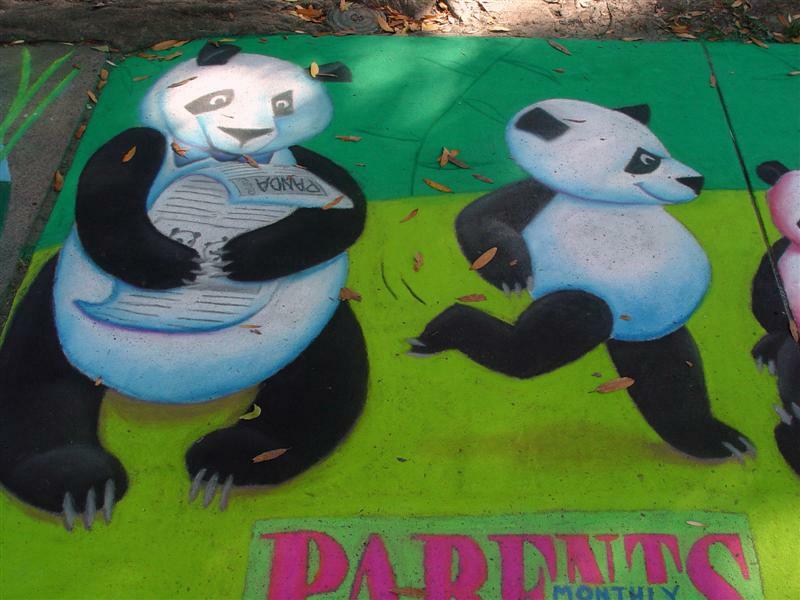 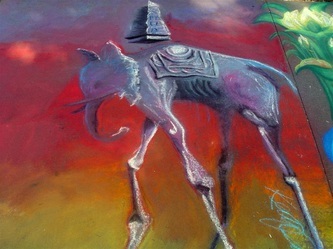 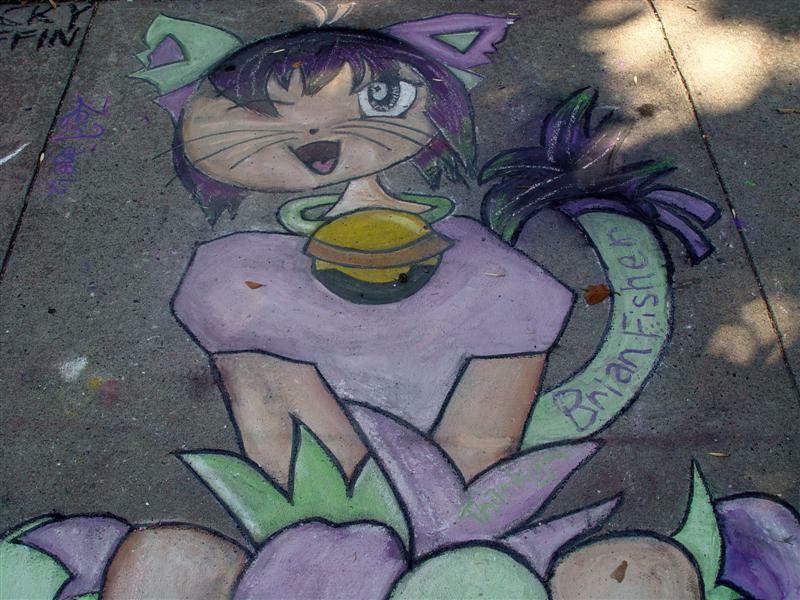 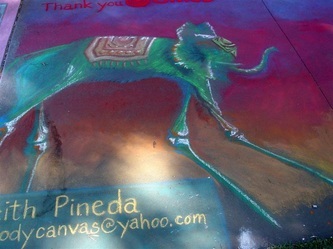 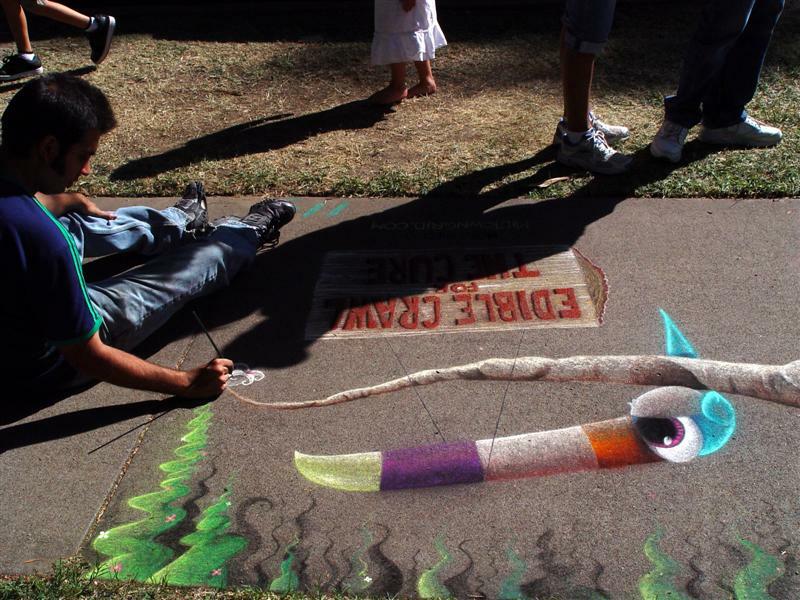 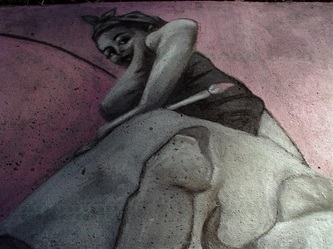 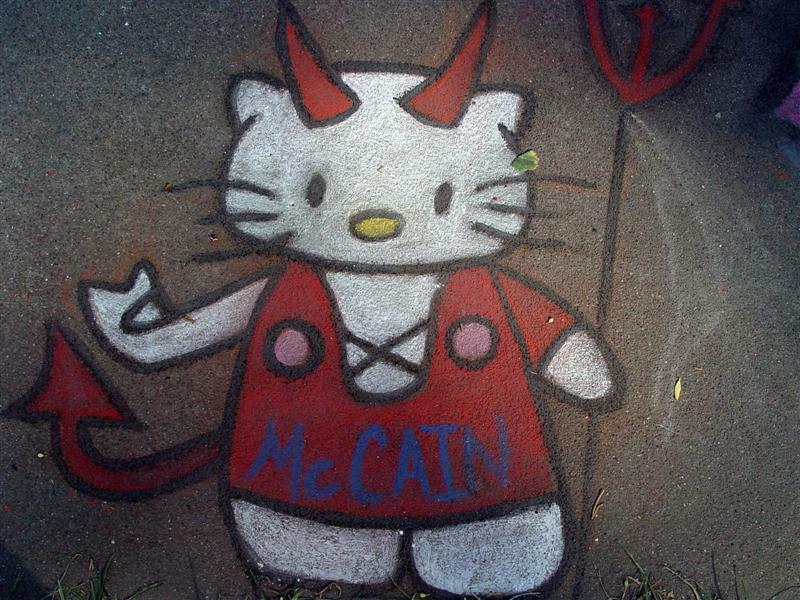 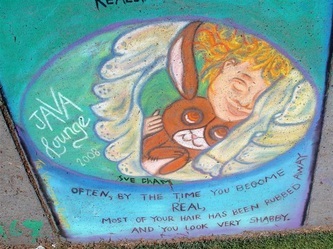 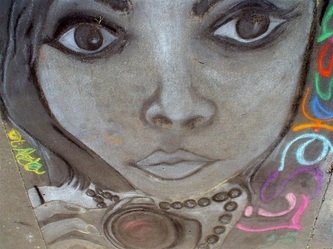 Before leaving Sacramento I attended the Sacramento Sidewalk Art Festival with my son Steve. 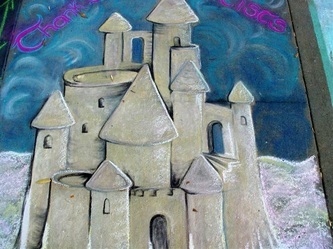 An annual event, it helps raise money for art education in local schools. 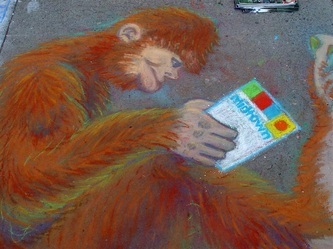 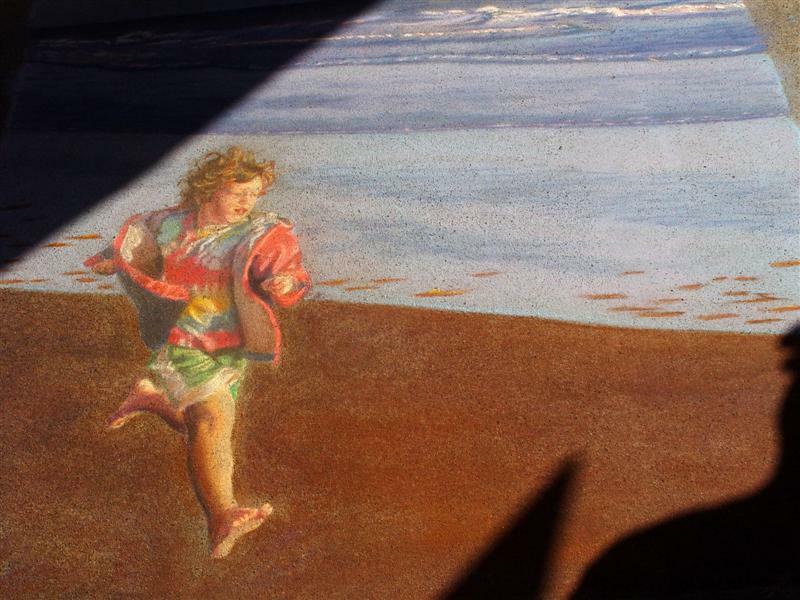 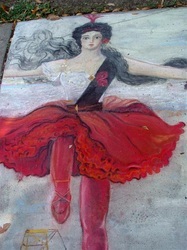 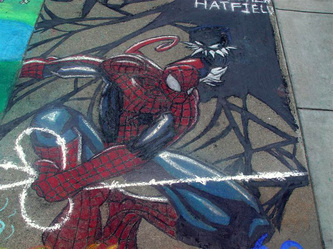 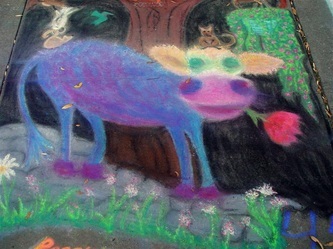 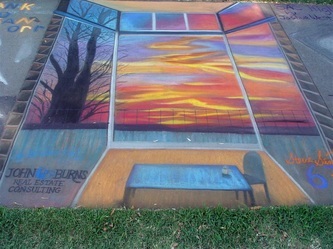 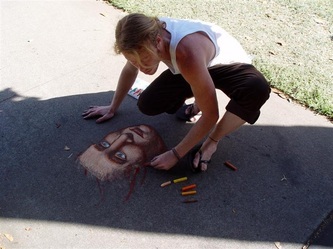 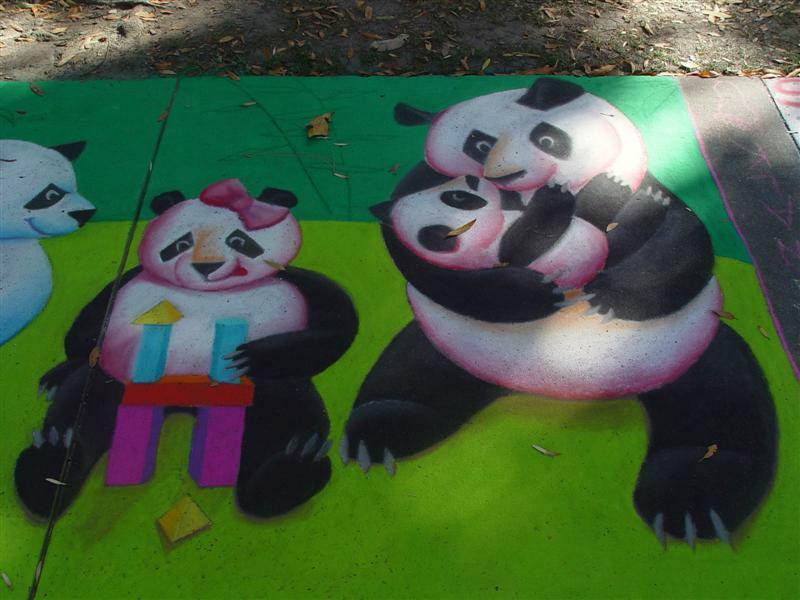 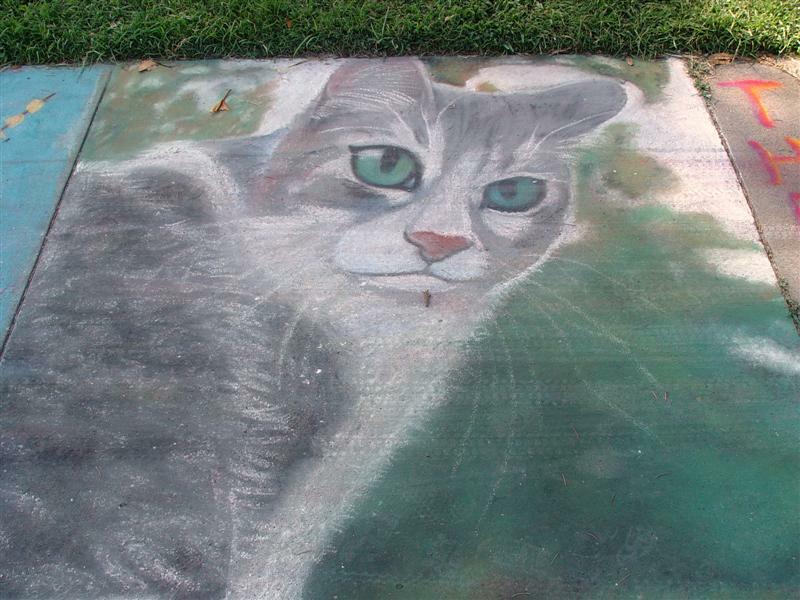 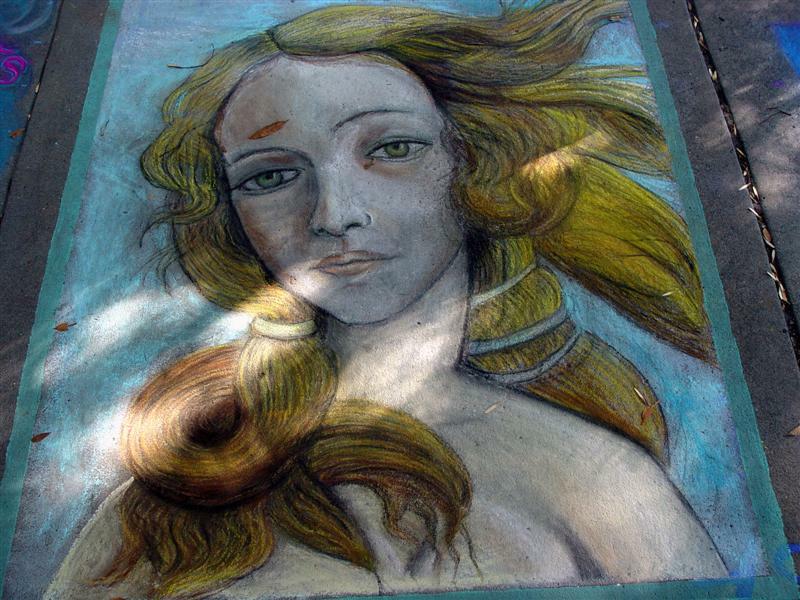 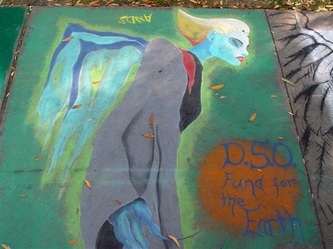 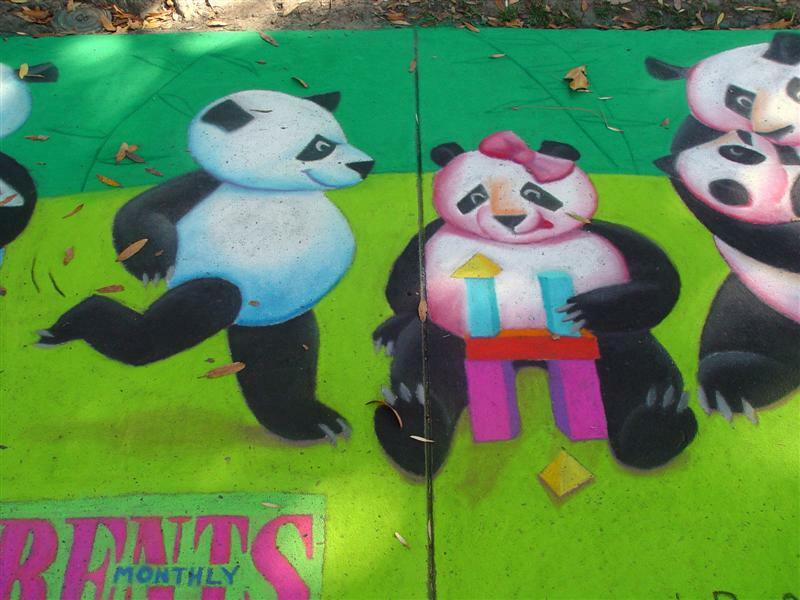 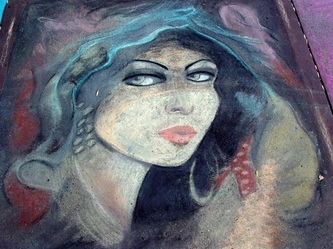 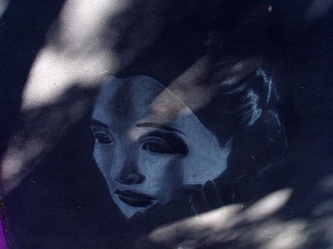 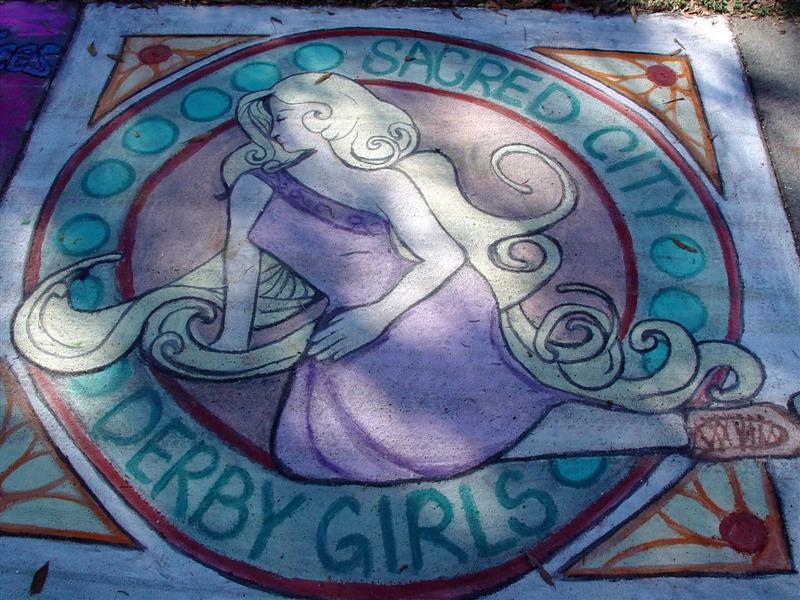 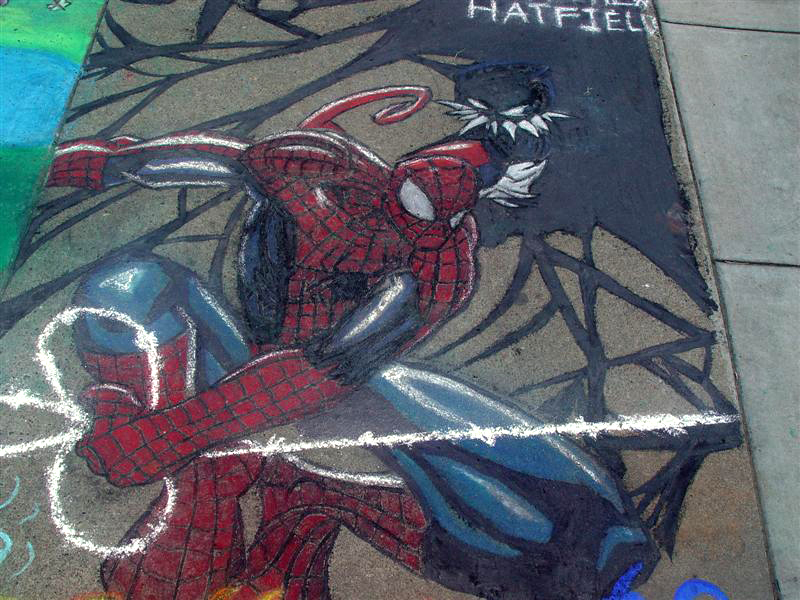 Amazing what can be done with a piece of chalk on a sidewalk!